How does Reiki fit in with Deeksha? Oneness Awakening courses with Deeksha Giver Initiations are held regulary in Brighton. The next course is on Saturday 18 November 2017. There are also regular Oneness Meditation (OM) events in the UK. In Brighton we’re very lucky to have one of the two UK Sacred Chambers. The next national course is in London on 30 Sept & 1 Oct. The teachers in India will teach live via Skype, more details here. You can also receive a Deeksha (Oneness Blessing). In order to become Awakened and help others Awaken, you can experience Deeksha in a number of ways. You can receive Deeksha from a “Deeksha Giver” at a deeksha group. You can be initiated as a deeksha giver by attending a Oneness Awakening 1 or 2 day course, with a “Oneness Trainer”. This course is available in Brighton, London and other places in the UK. You can then give deeksha to others and attend events for deeksha givers only (such as Mukthi Process, Wealth Process, 64 Deeksha or Health Process). Rifa is a Oneness Trainer, keeper of the Sacred Chambers in Brighton and a Oneness Meditator. The next Sacred Chambers process is in Brighton on Saturday 7 October at 12pm. 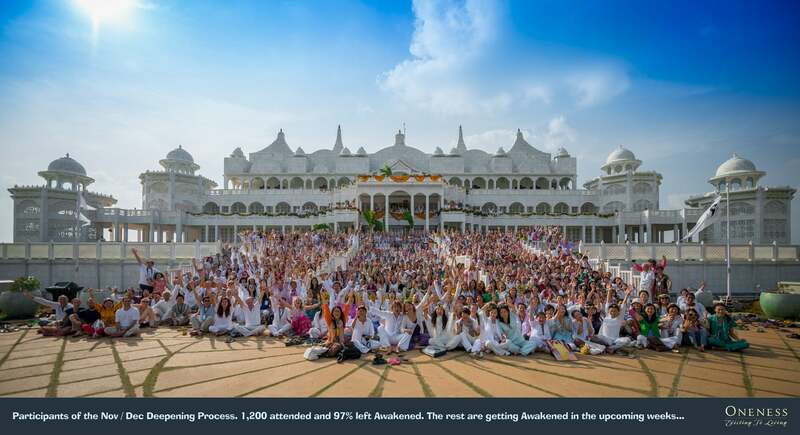 You can be declared “an Awakened One” by the Oneness University in India. 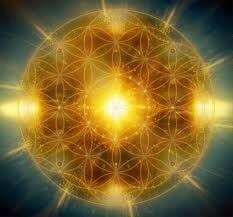 There are currently approximately 500 people declared Awakened in the UK. Rifa was declared Awakened on 21 Dec 2012 in India. There are also a few who have been selected as “Oneness Meditators”, to give deeksha by intent to groups of up to 300 people. There are 3 Oneness Meditators in the UK – Rifa is the OM in Brighton. These Oneness Meditators travel around the country, holding live events and online.